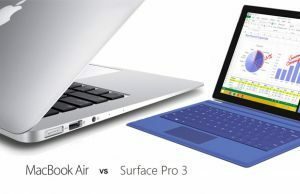 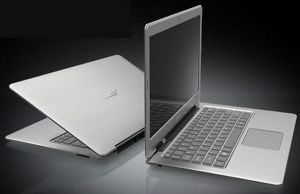 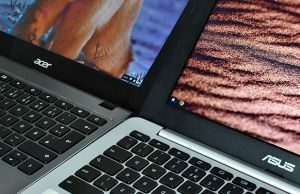 The latest ultrabook comparisons and hot ultra-portables going head to head. 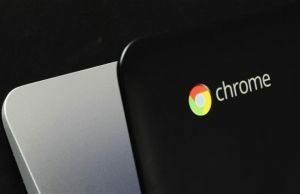 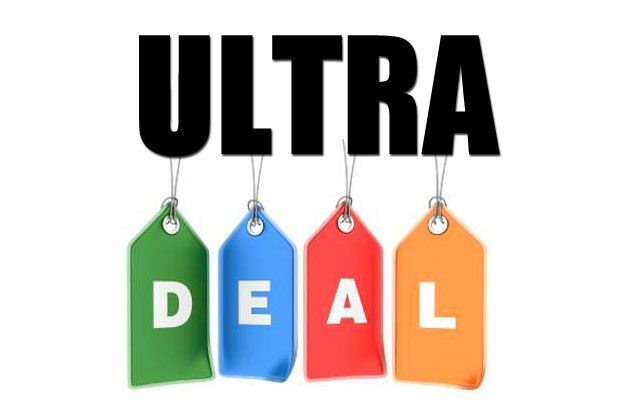 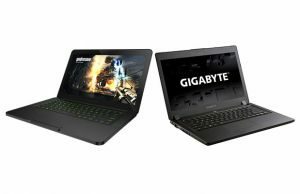 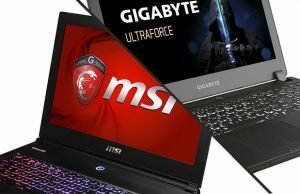 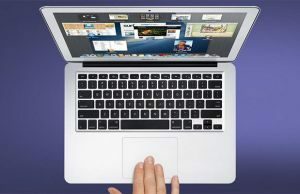 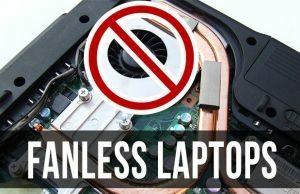 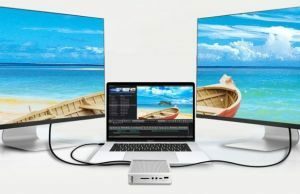 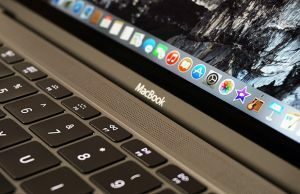 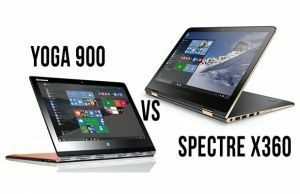 If you’re looking at several different laptops and you’re still undecided, the posts in this category might help, as you’ll find here close parallels between most of the popular ultrabooks and portable laptops of the moment. 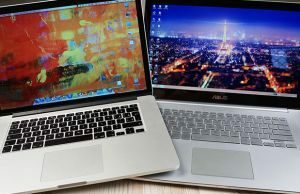 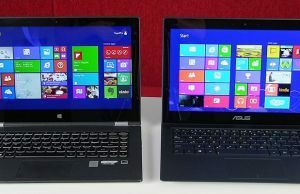 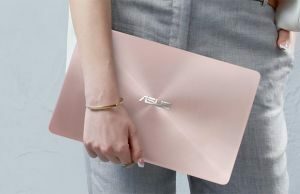 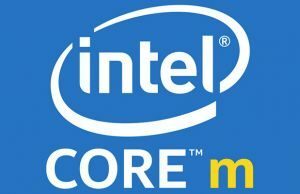 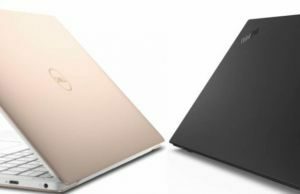 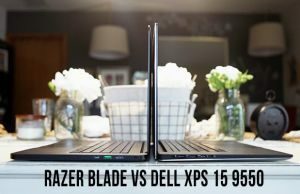 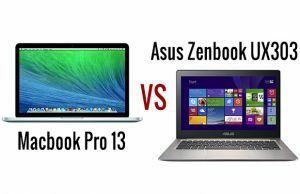 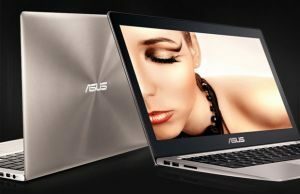 Asus Zenbook UX303LA vs UX303LN – which one to get?